Lighter, stronger or multifunctional materials improving transportation conditions. Advanced materials designed to improve energy production or enhance energy storage capabilities. Ecofriendly materials and new materials reducing the environmental footprint. Advanced materials for the development of high-performance technical or smart textiles. State-of-the-art materials ensuring the development of next-generation microsystems. Multifunctional materials for improving diagnostic and therapeutic technologies. 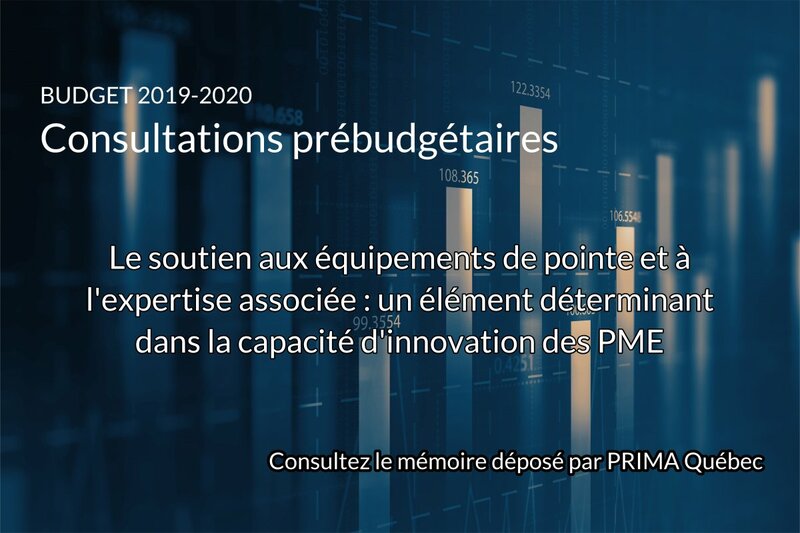 PRIMA Québec coordinates and supports the advanced materials ecosystem, driving innovation and growth throughout Quebec. It is the preferred interface between the industrial and academic sectors.